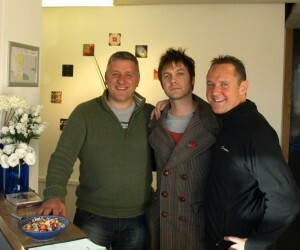 Kasabian lead singer, Tom Meighan was a recent visitor to Three Point Design’s new building in Rothley. 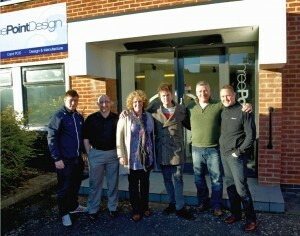 Tom took time out to meet and chat with staff before being given a guided tour of the building. 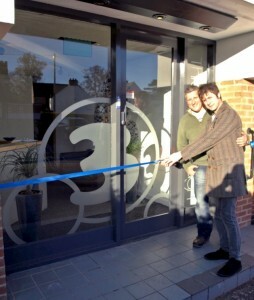 Whilst posing for photos he cut the obligatory ribbon before declaring the building ‘open for business’. Tom was due to have been on tour with Kasabian but the band were forced to cancel shows in Mexico and Chile after guitarist Serg was taken ill. It was a pleasure to welcome Tom to Rothley on a day which will live long in our memories. 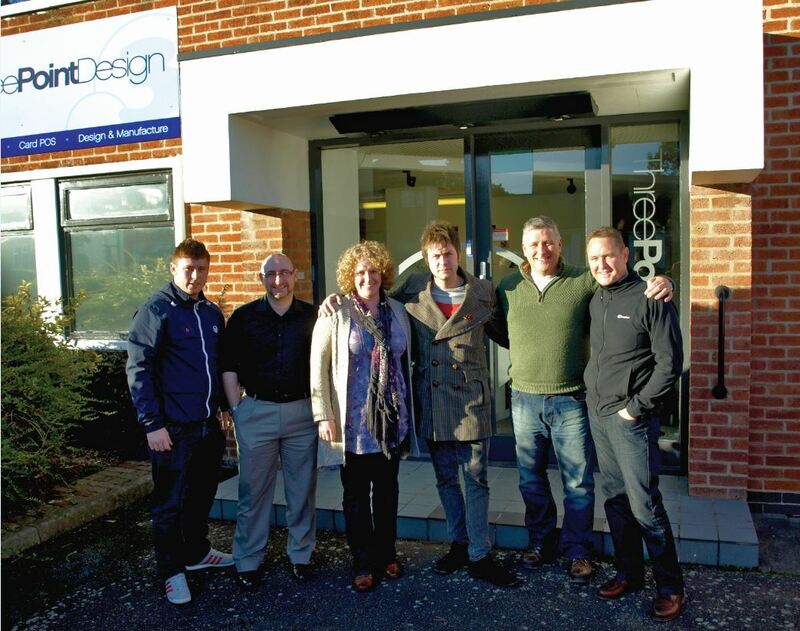 Thanks for coming Tom!